 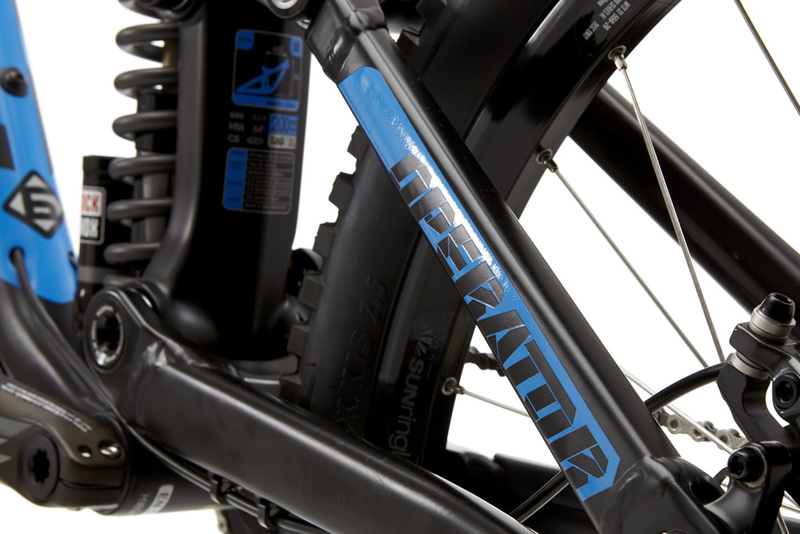 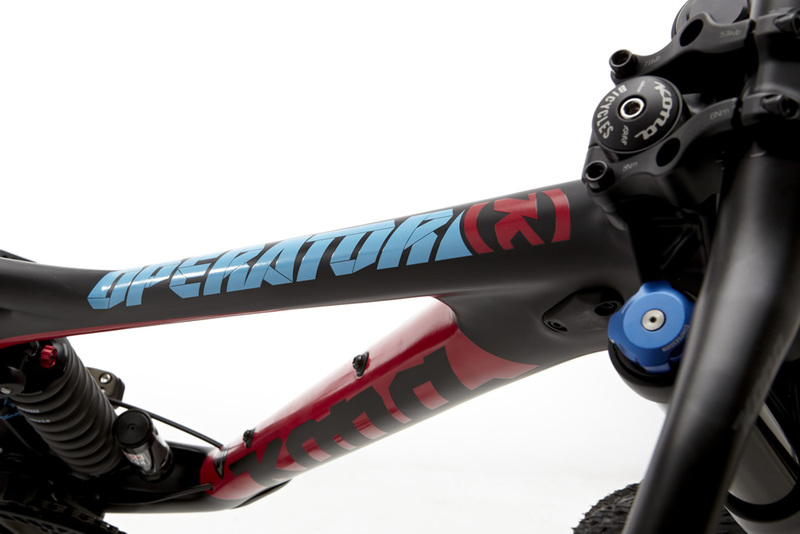 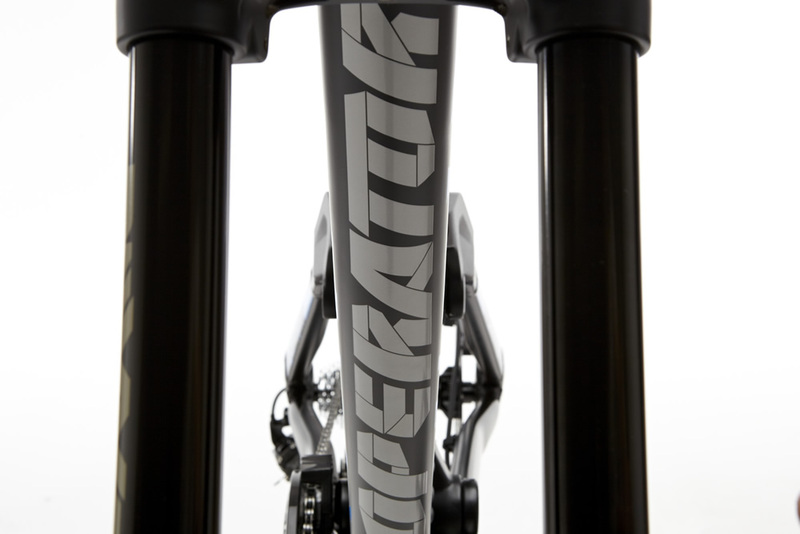 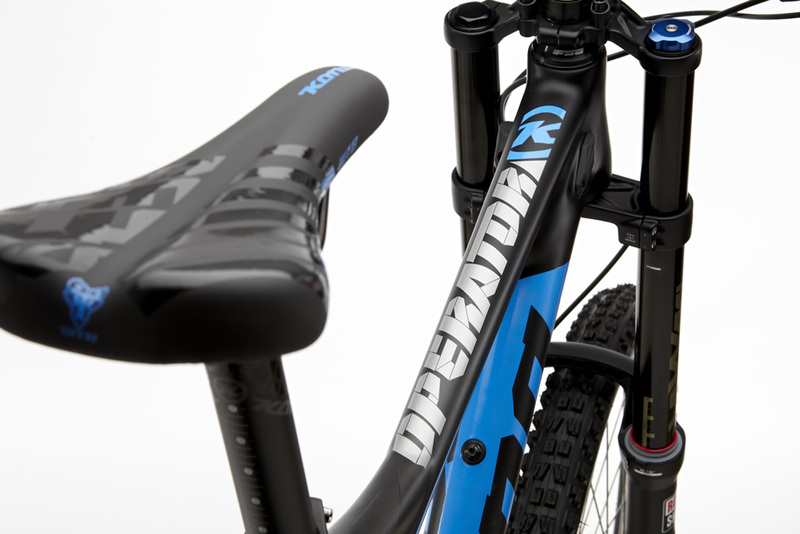 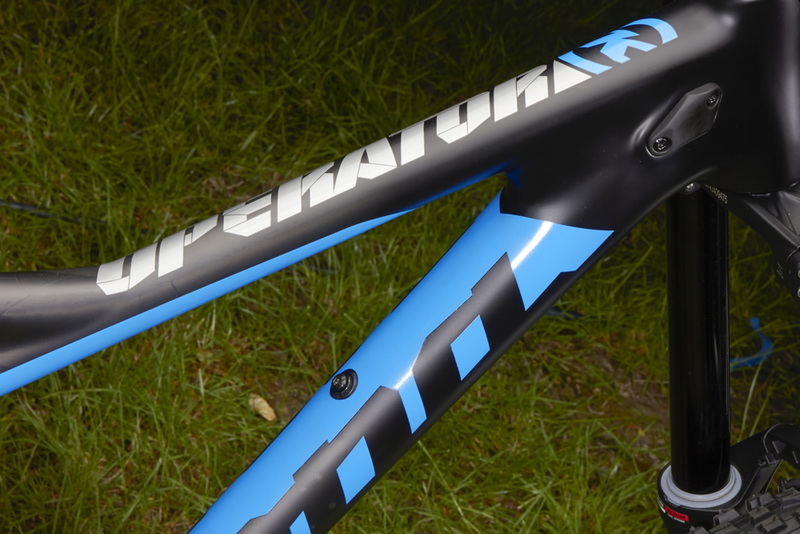 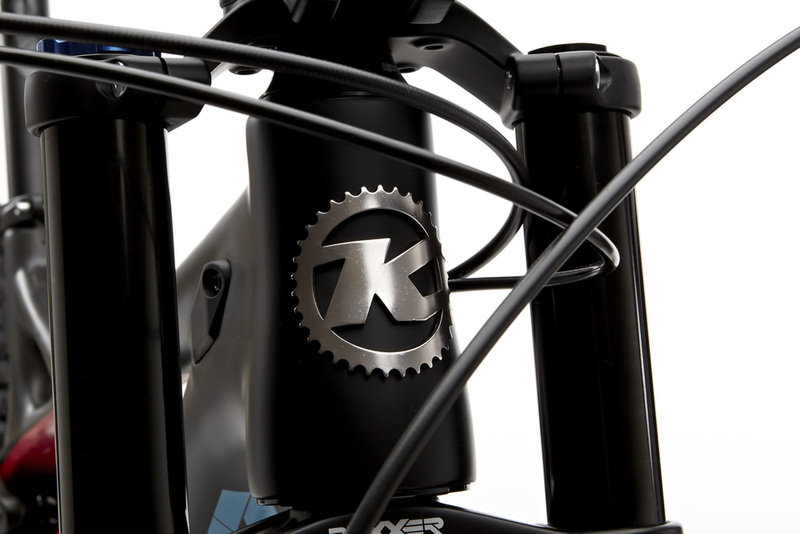 The Operator is all about offering a top-of-the-line Kona Carbon frame with value-oriented spec. 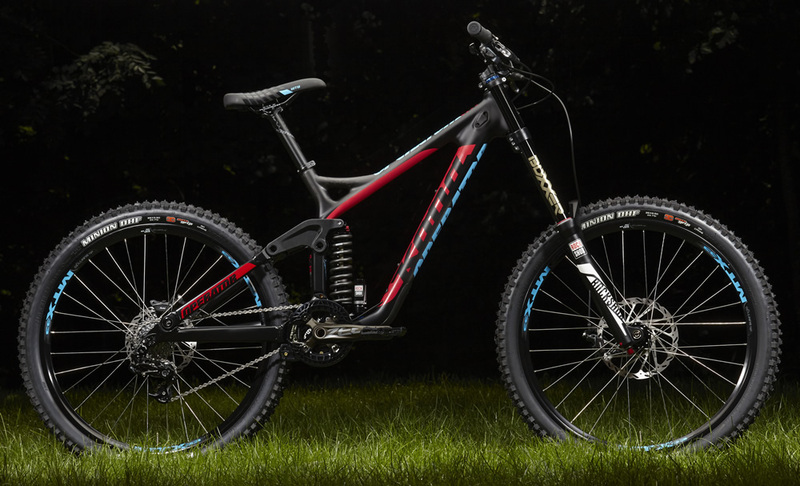 It was voted to Dirt’s Top 100, where they wrote, “It rides as good as it looks.” Ridden with style and brevity at the 2013 Red Bull Rampage, double backflipped by Antoine Bizet at Nine Knights and ridden to a 10th place finish at the 2013 World Cup Finals by Connor Fearon, the Operator is one superbly capable machine. 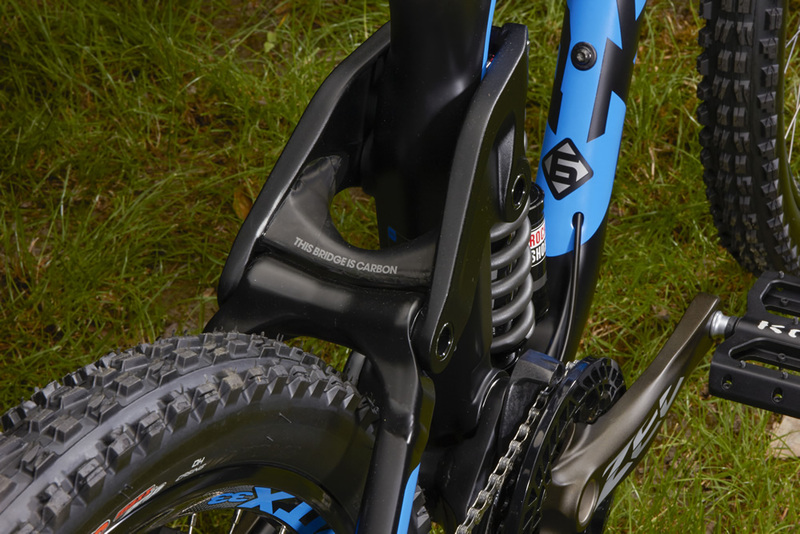 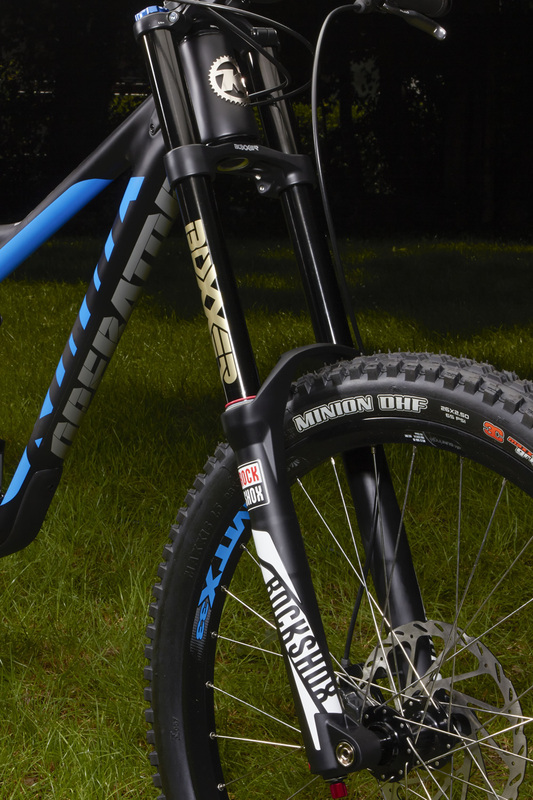 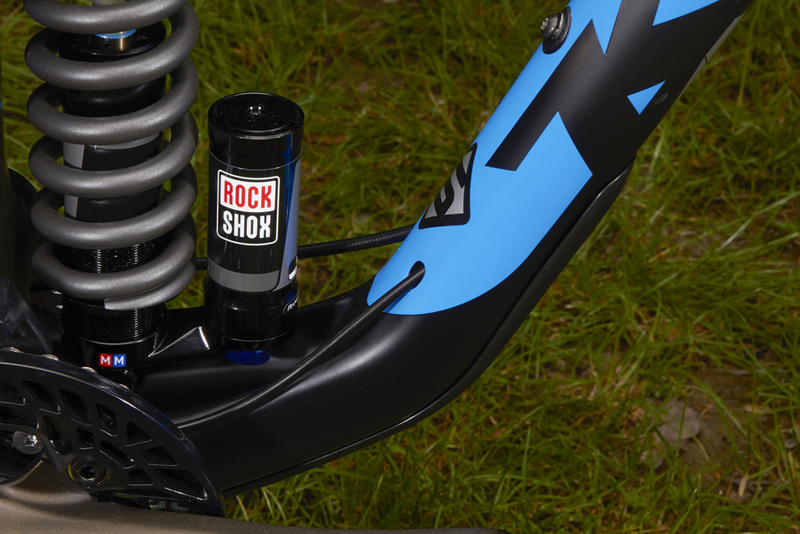 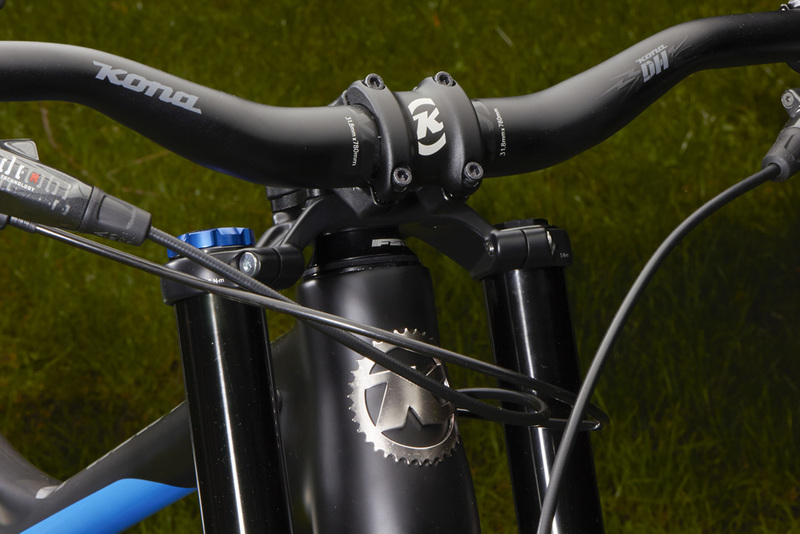 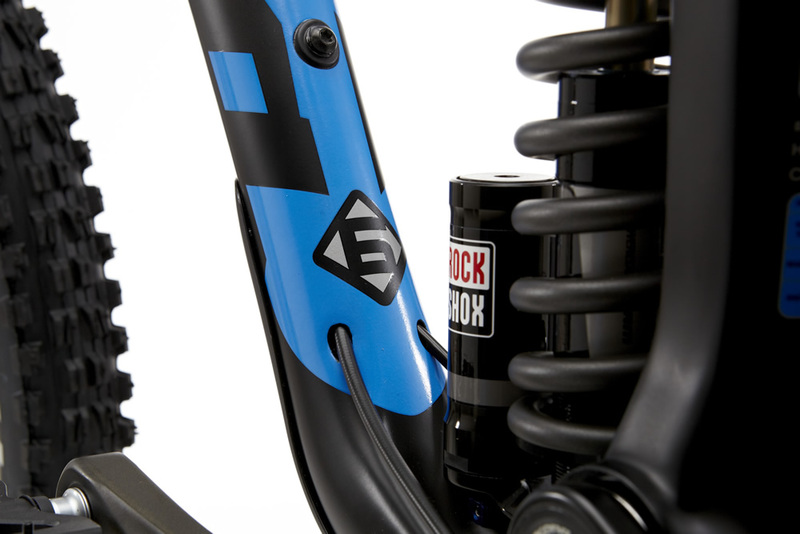 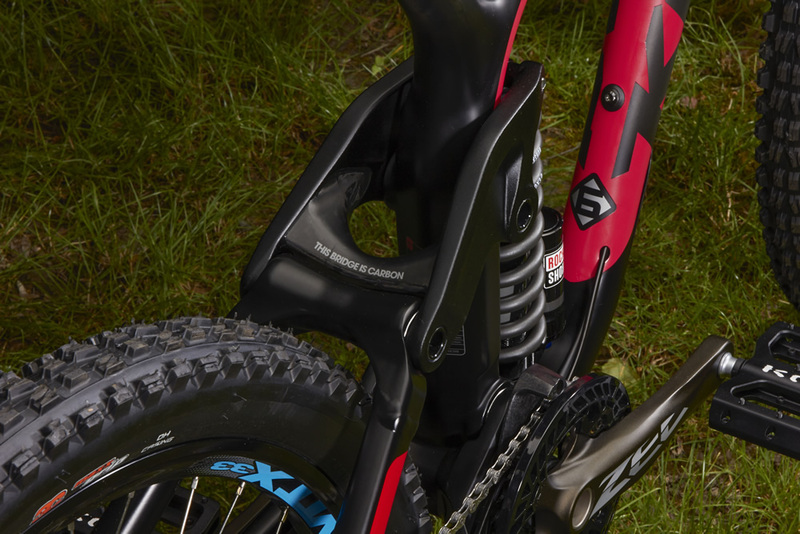 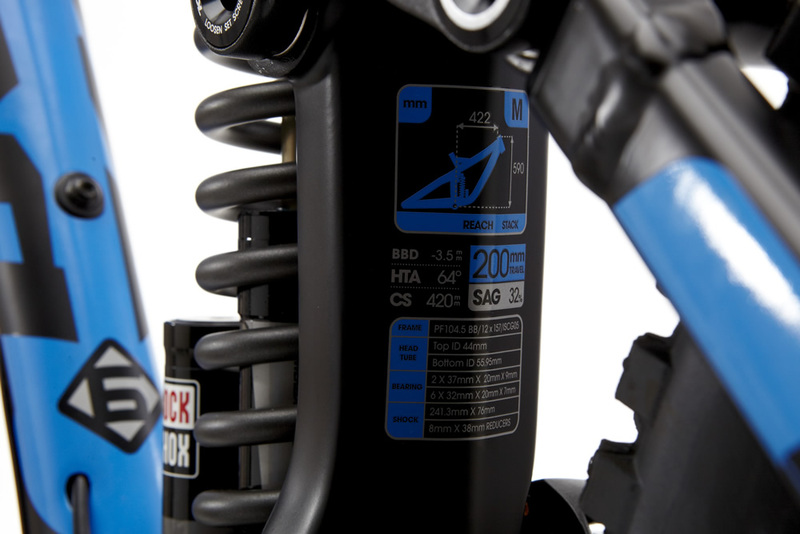 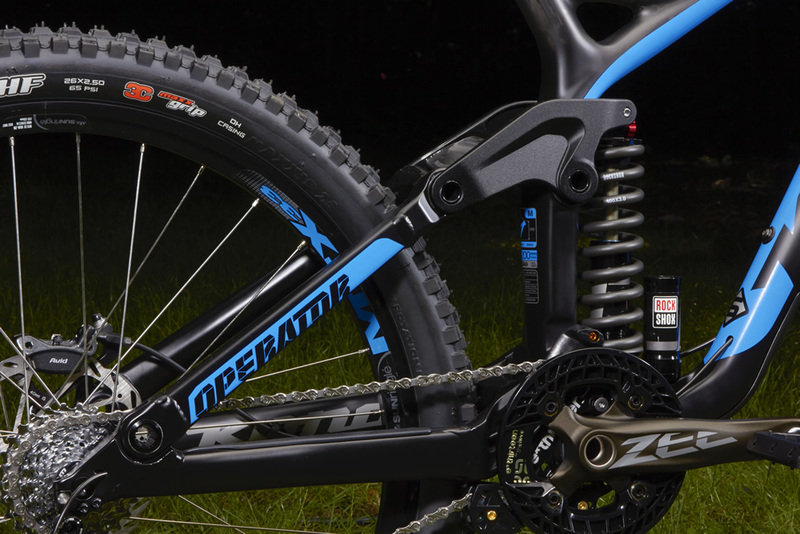 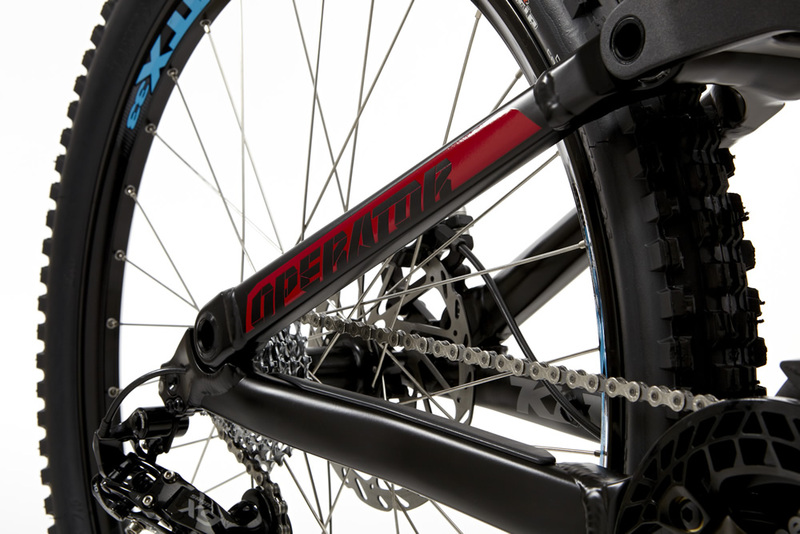 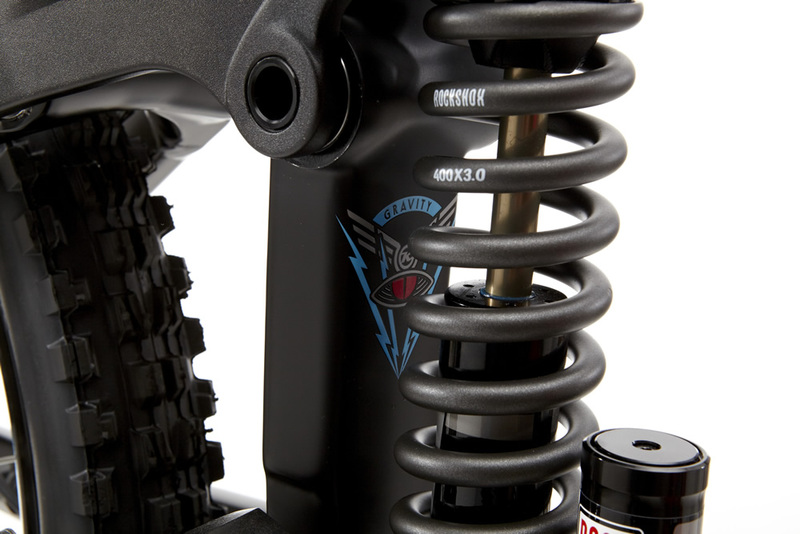 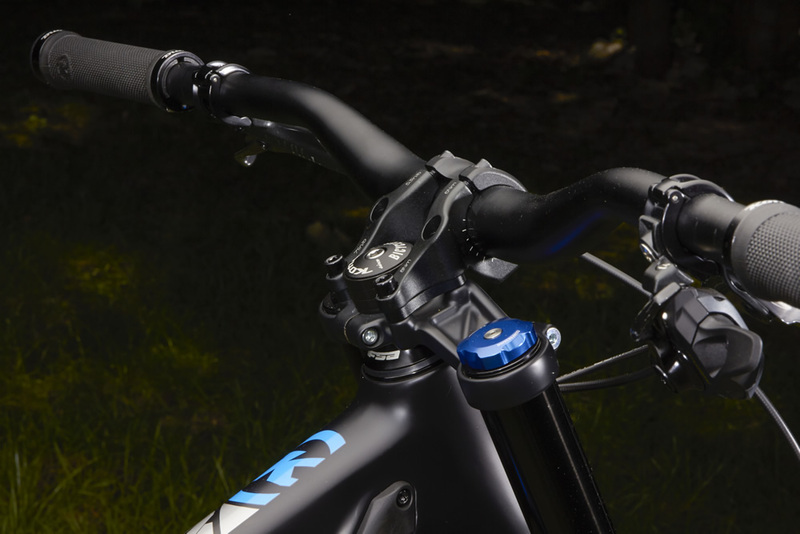 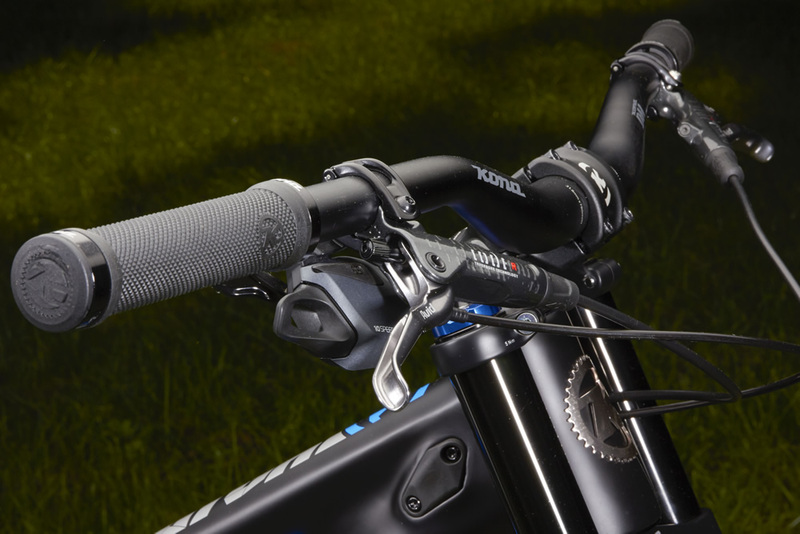 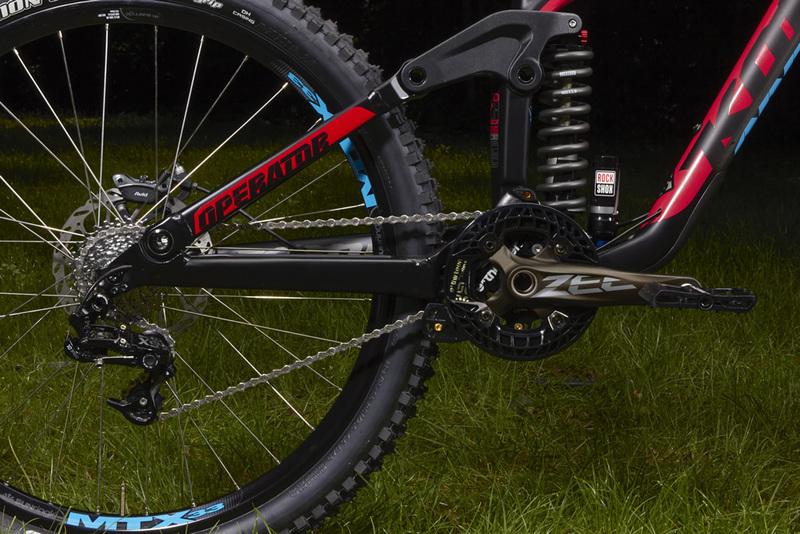 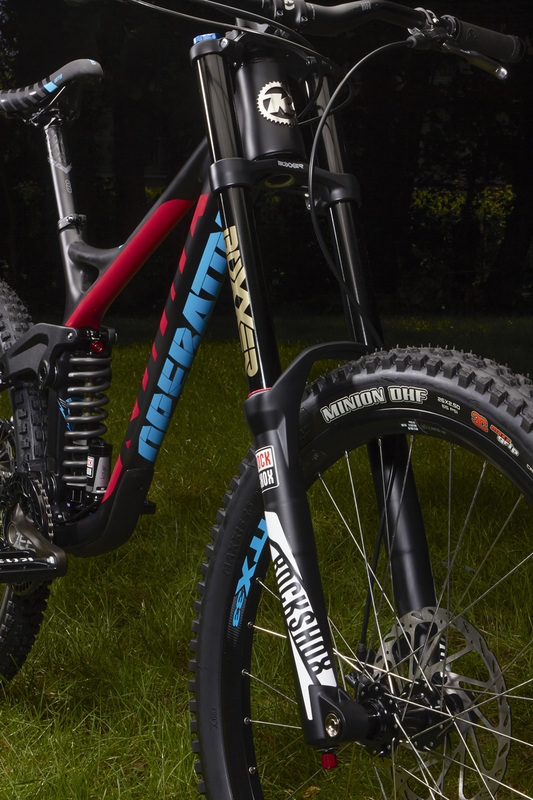 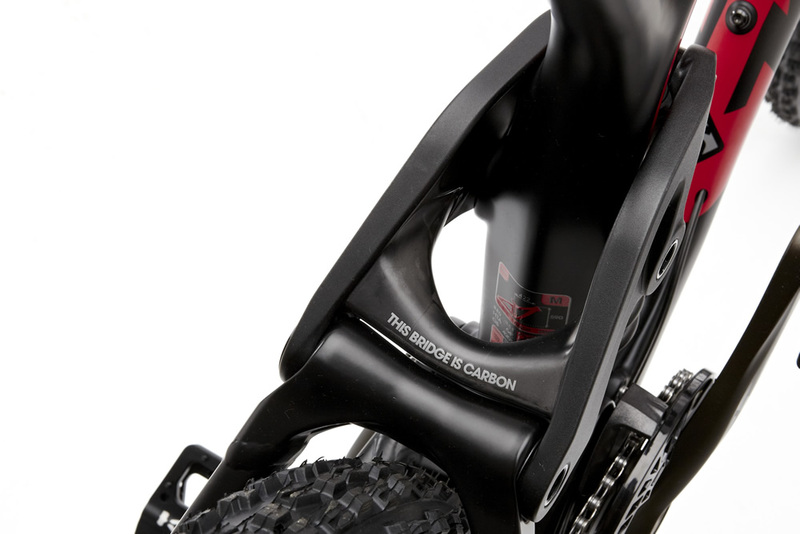 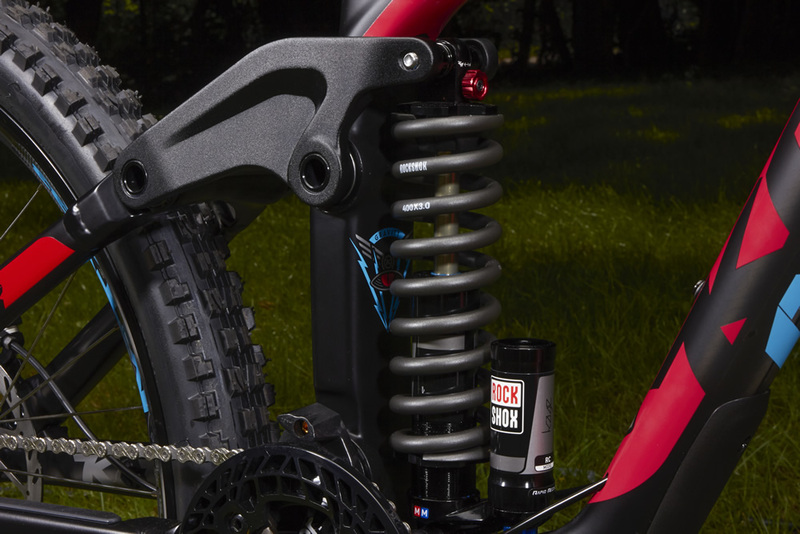 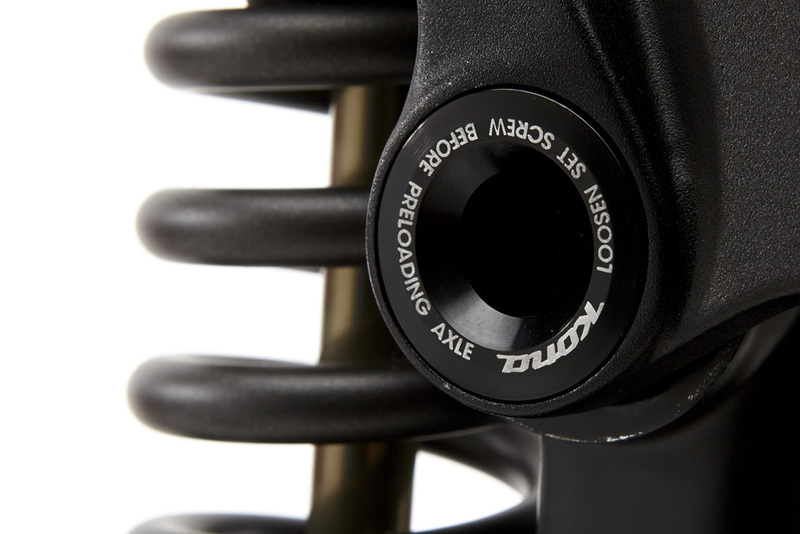 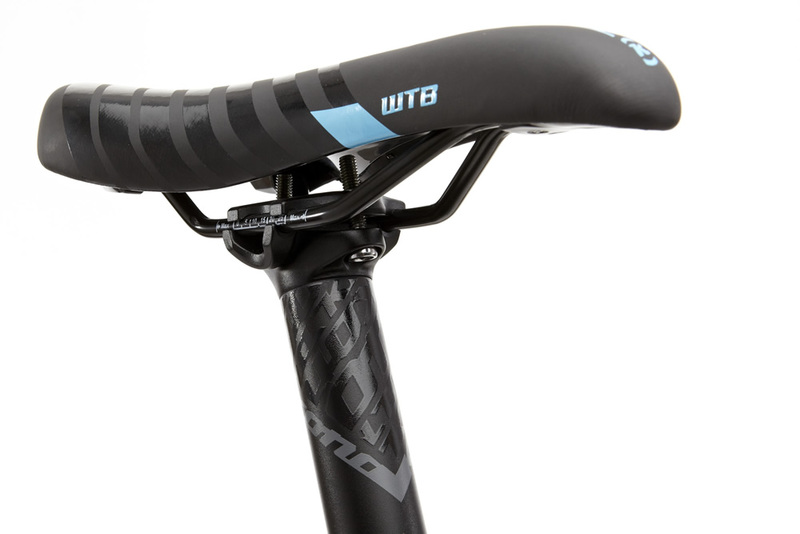 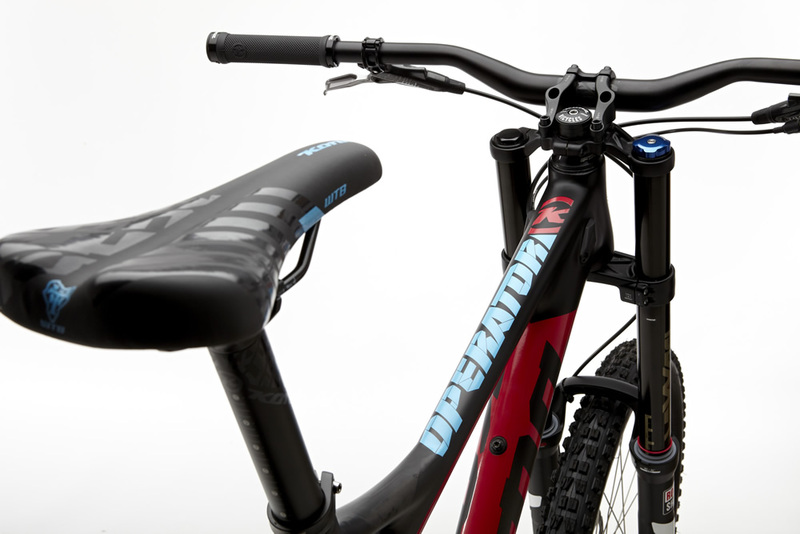 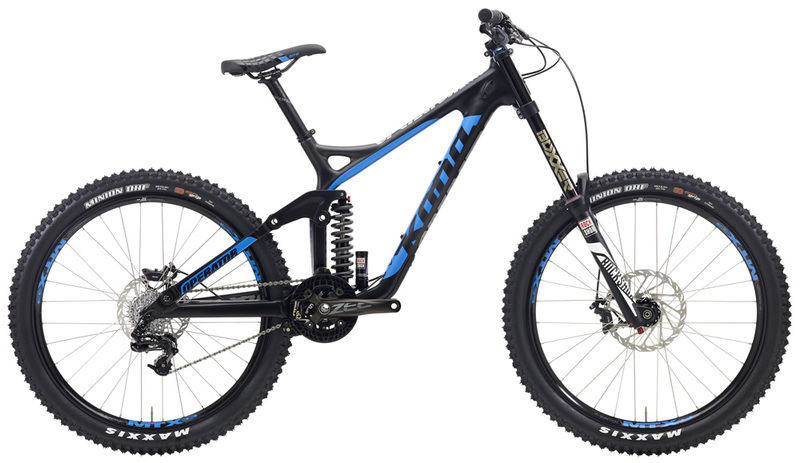 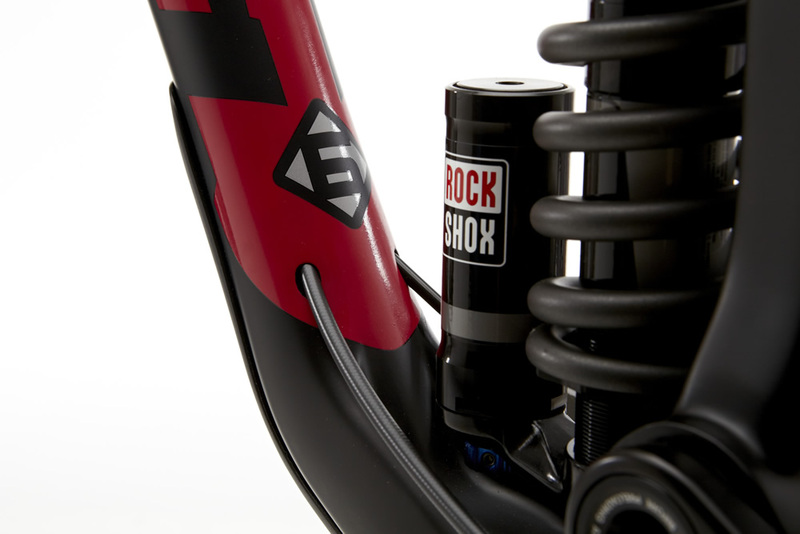 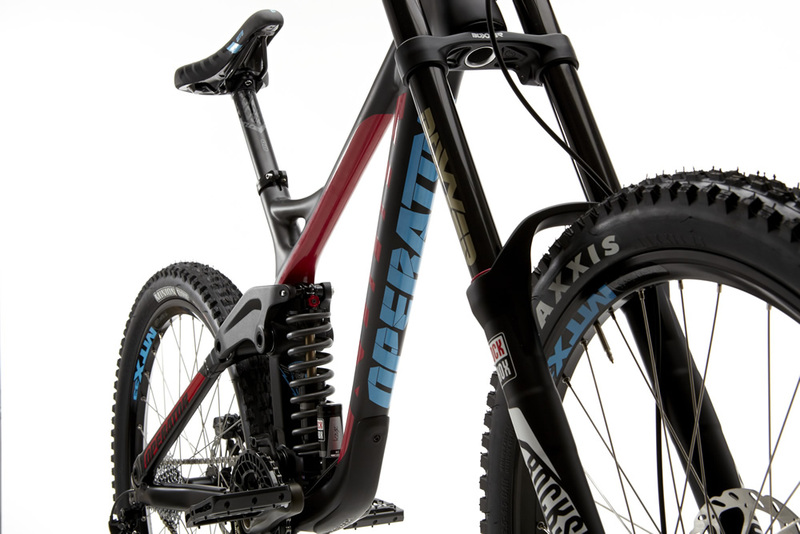 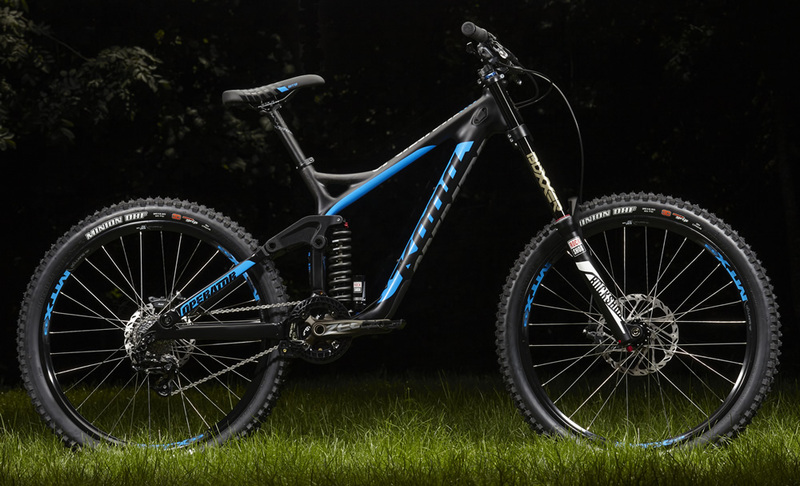 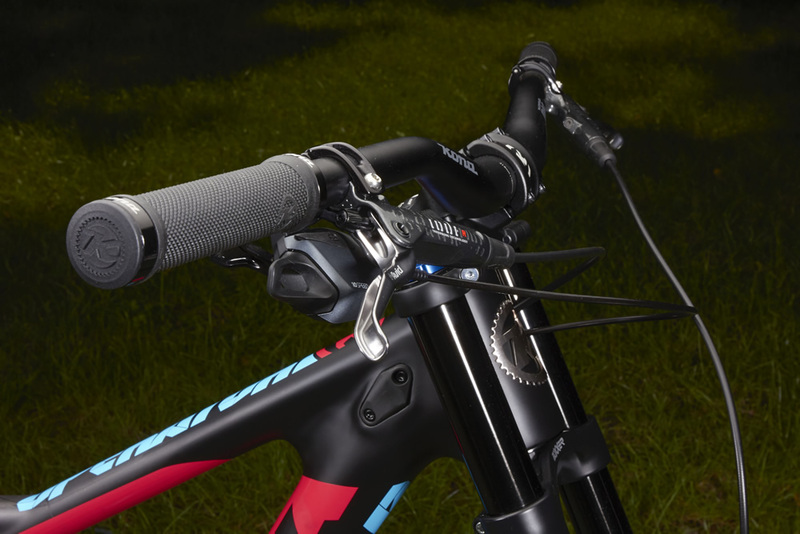 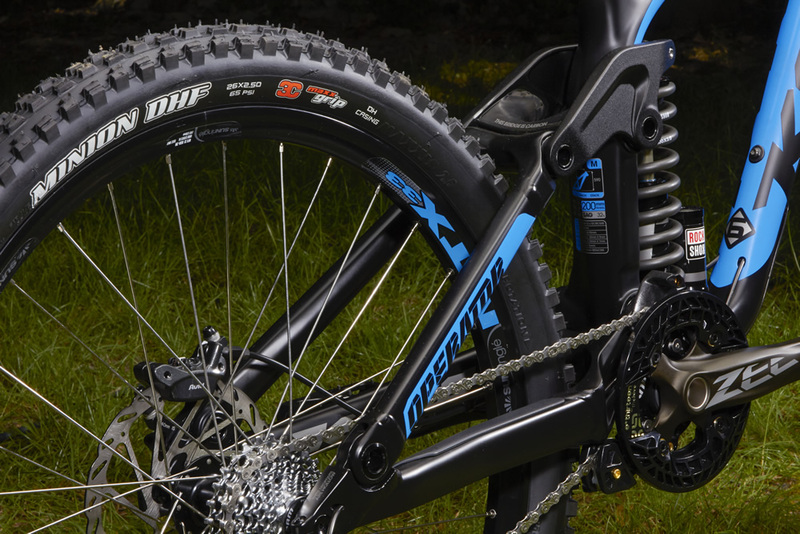 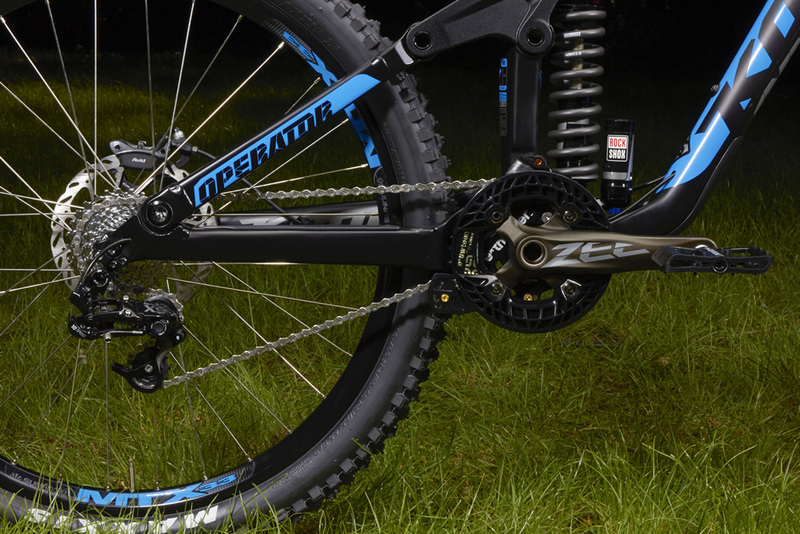 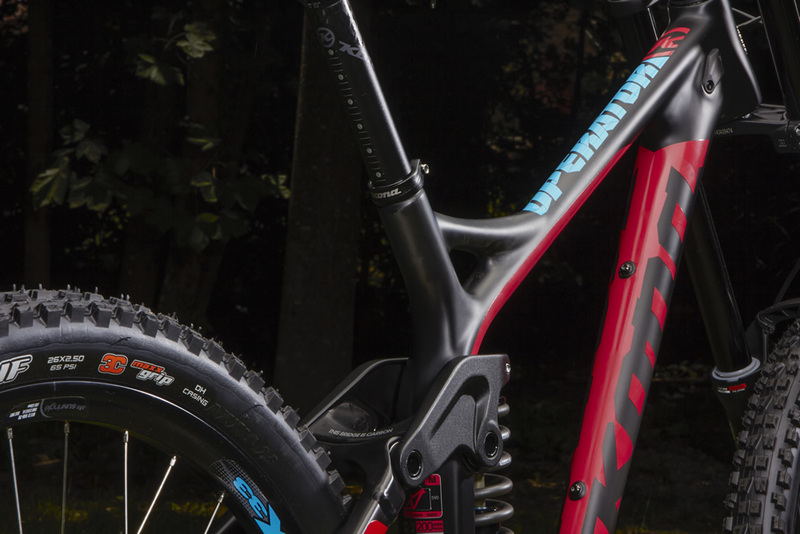 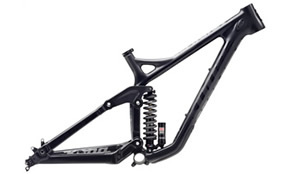 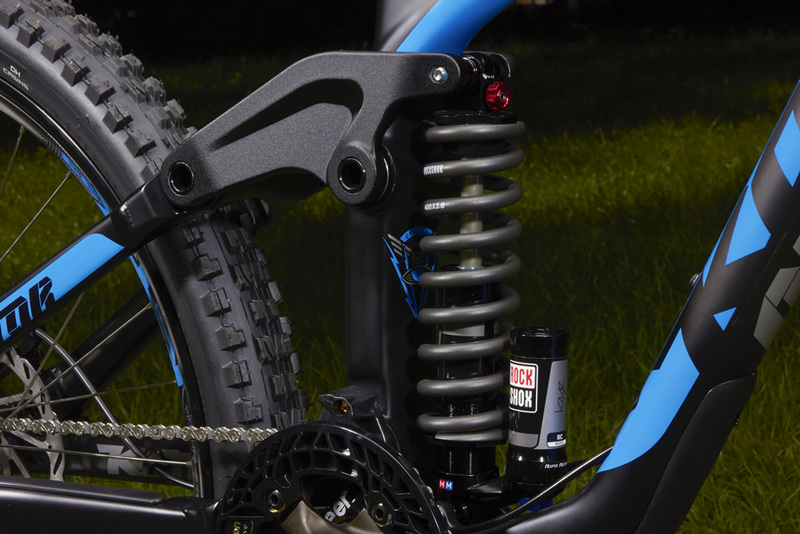 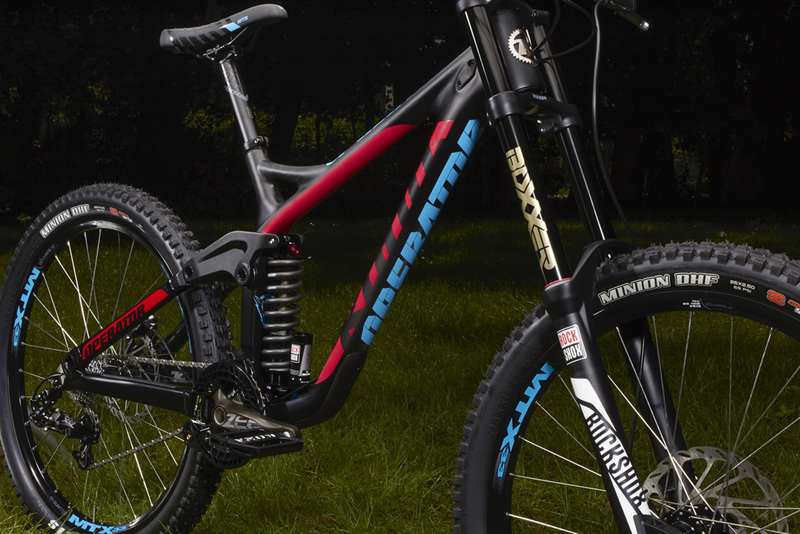 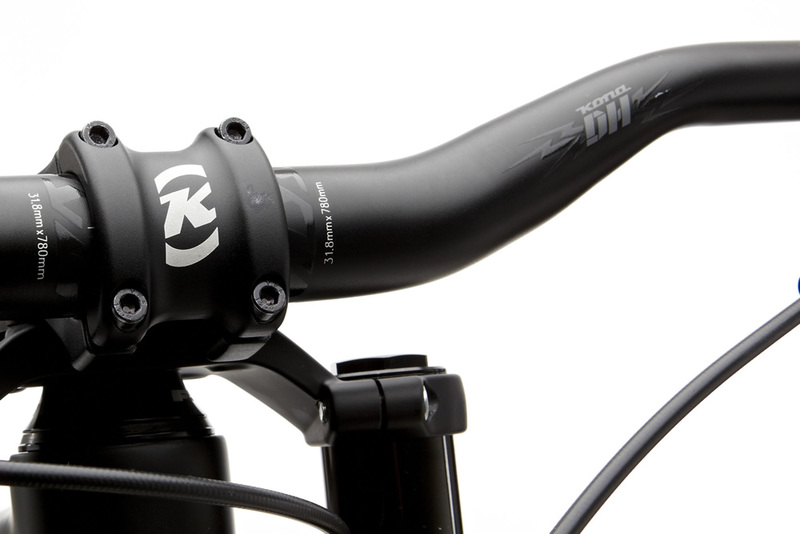 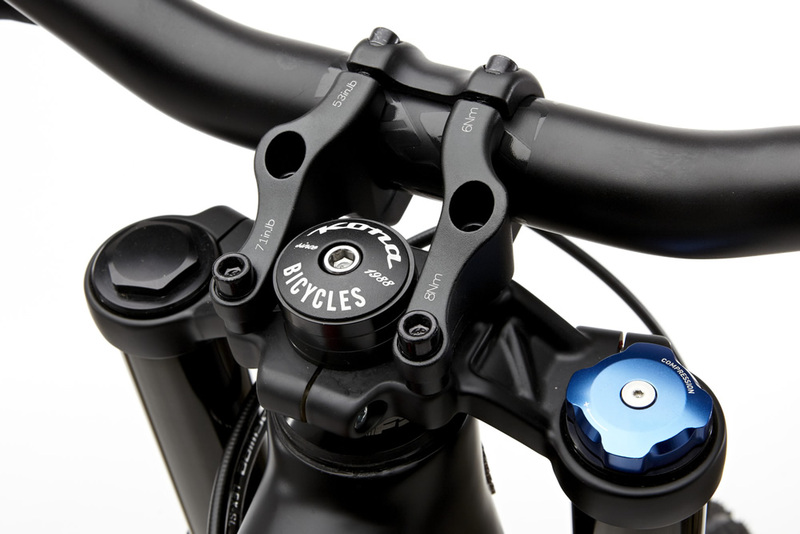 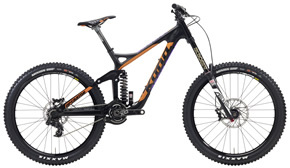 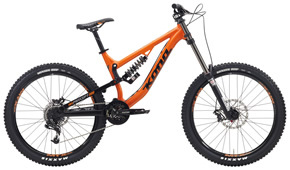 Kona Carbon DH unidirectional monocoque front triangle and a durable 6061 rear triangle, the 2015 model returns with its perfectly tuned, progressive and playful 200mm of Walker Independent Suspension. 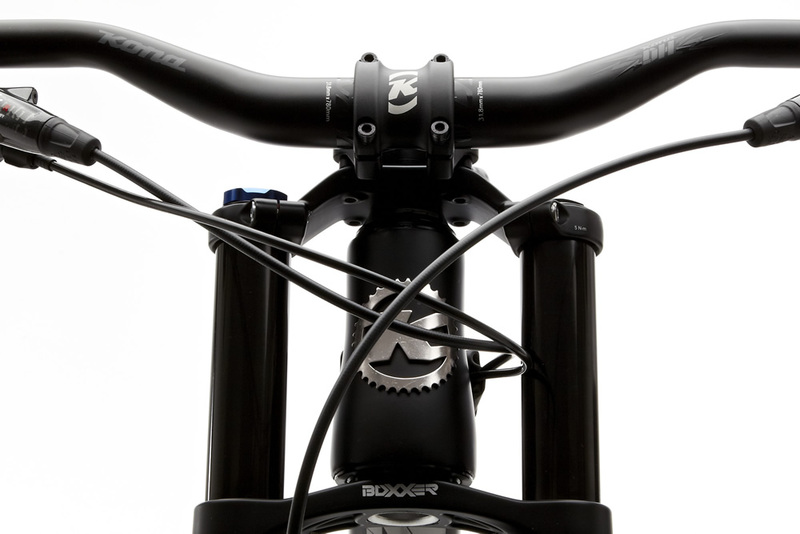 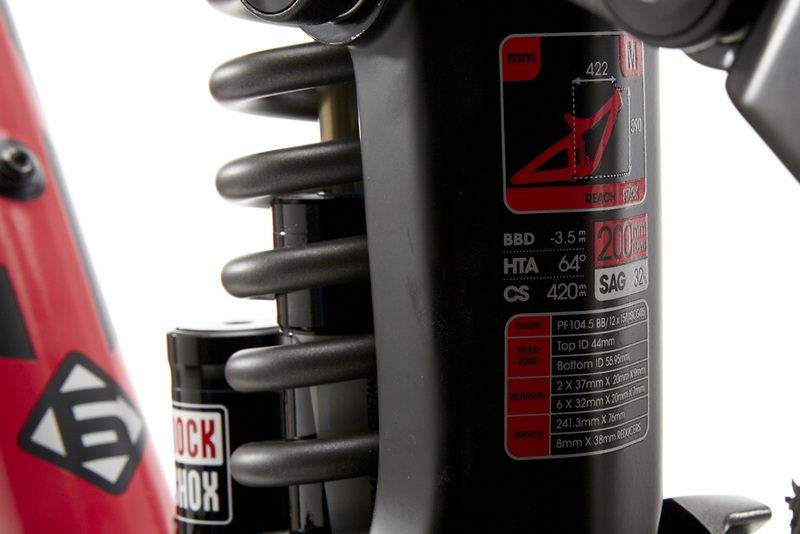 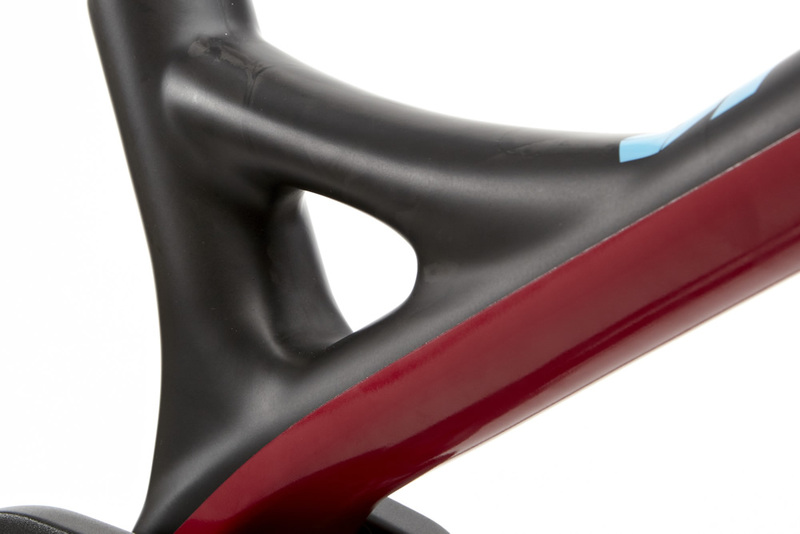 The most affordably radical ride we’ve ever made.